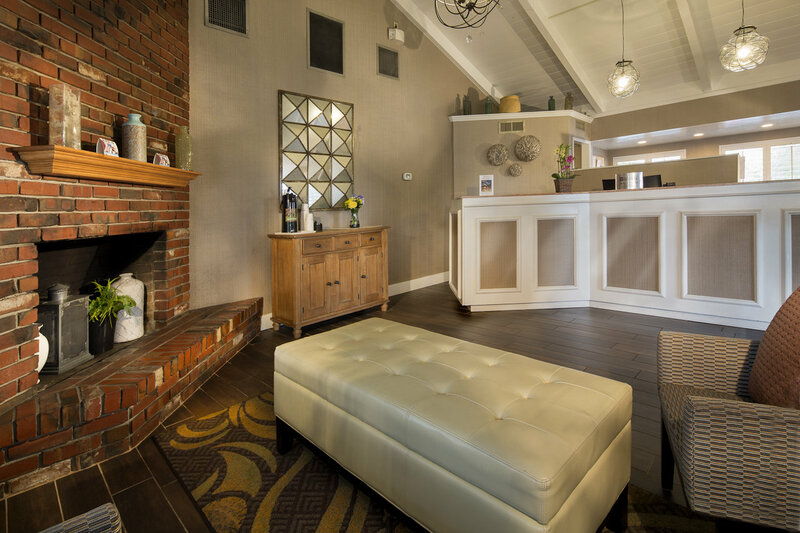 Pacific Plaza Hotels, Inc. is a full-service hospitality management company that provides the owners of our portfolio of hotels with an array of services to provide consistent long term profitability. Our key advantage over other management companies is the fact that we have been hotel owners from the beginning. We have developed hotels, purchased, repositioned, operated, renovated, and marketed our own hotels giving us the true understanding of what owners need and want from the operation of their properties. With over 35 years of experience in owning, operating, renovating, and marketing hotels we have gained expertise to provide a return level to owners that are consistently in the top 25% of all U.S similar sized hotels. This expertise and experience has formed our operating philosophy: Maintain our hotels at a superior level to ensure long term superior cash flows and while maximizing asset value. 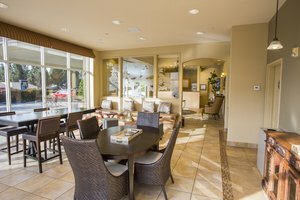 Browse through our portfolio of well-appointed properties situated throughout California. 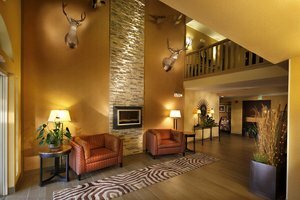 With a focus on hotels in the Western United States, we work with a variety of mid-sized properties that provide their guests with unparalleled services and well-appointed accommodations. 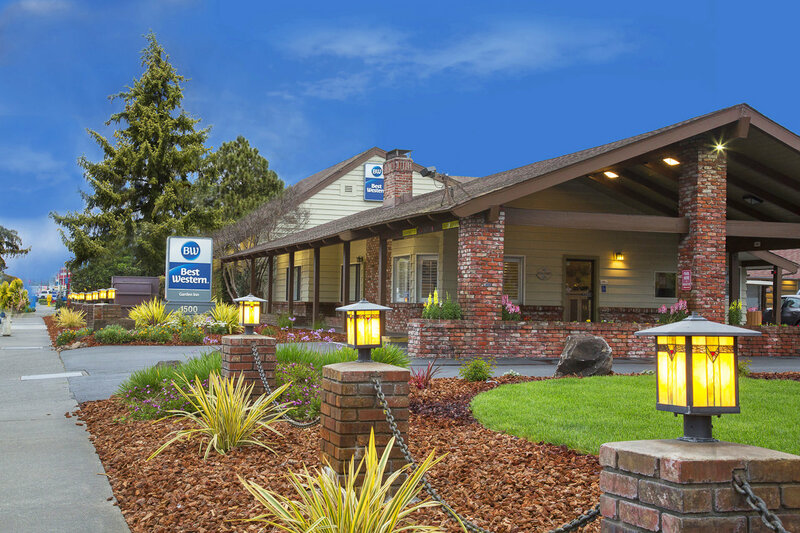 Our exceptionally located hotels range from mid to north California, each providing spacious guest rooms, charming on-site amenities, and an idyllic location close to some of the region’s most notable attractions. 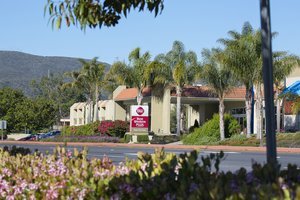 As a Best Western International Preferred Vendor, our portfolio of hotels consists of a number of Best Western branded hotels, in addition to a scattering of boutique-style properties. Each property in our portfolio benefits from our team's extensive knowledge of the hospitality industry. 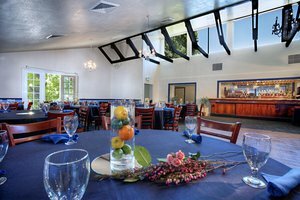 Contact us today to learn more about what our hotel management company in California can do for you. With over 35 years of experience in the hospitality industry, Pacific Plaza Hotels, Inc. provides our clients with quality management services designed to drive profitability. 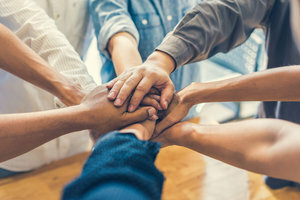 Our experienced team of hard-working and passionate individuals have experience owning and operating their own hotels, providing them with a unique advantage when working with our portfolio of hotels. Our hotel management company in California provides owners with everything they need to operate a successful property. Call us today to learn more!